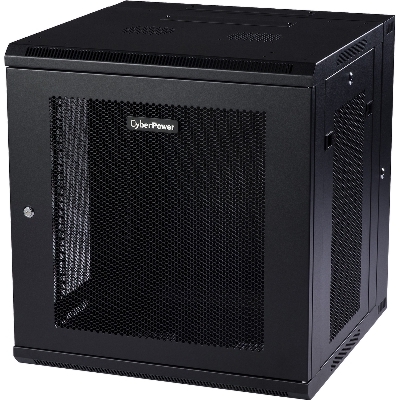 The CR12U51001 is designed for use in network closets, classrooms and other locations. 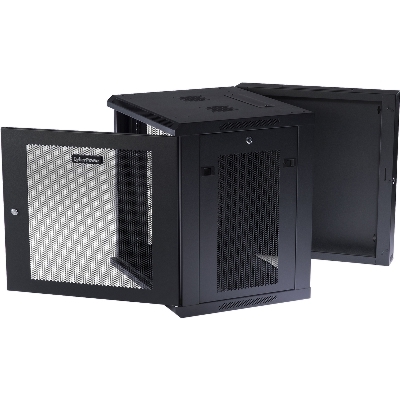 It houses network switches and patch panels up to 22 inches deep. 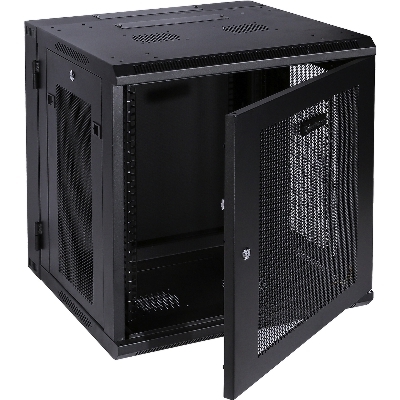 This enclosure features convenient top panel cable access openings, perforated doors and side panels for efficient airflow, adjustable rack angles, and square and threaded mounting holes. 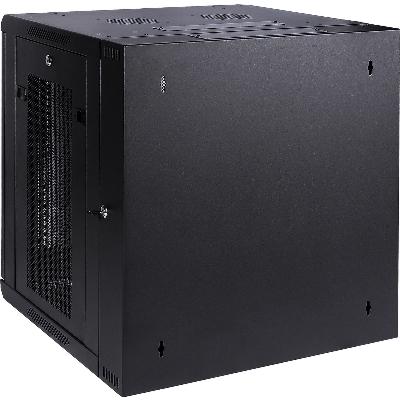 The CR12U51001 ships fully assembled for quick deployment, and can be customized with compatible accessories. It is covered by a 5-year limited warranty.